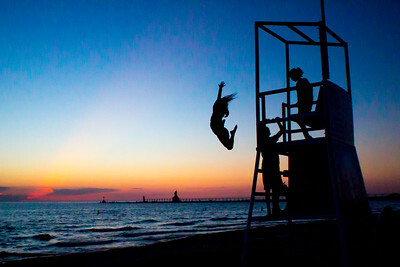 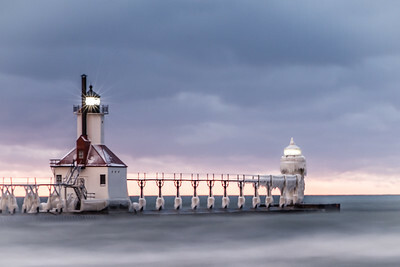 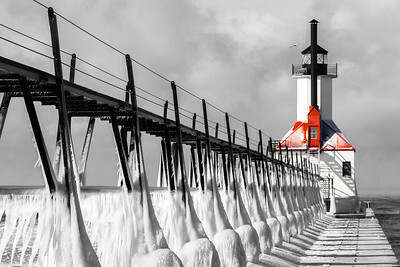 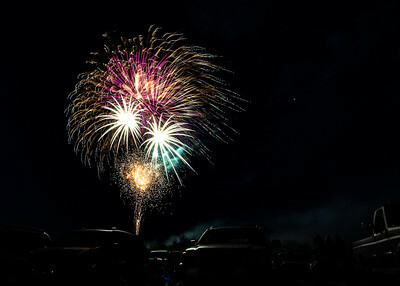 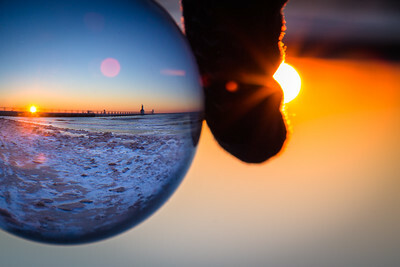 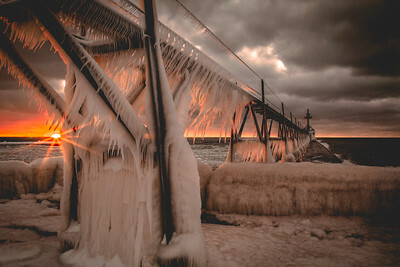 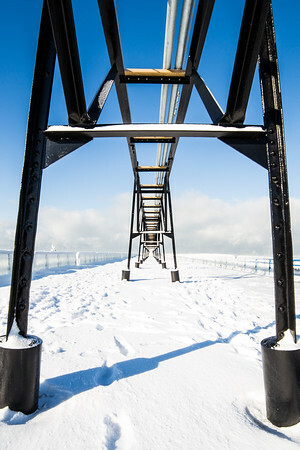 I'm lucky enough to have the opportunity to shoot in St. Joseph, Michigan from time to time. 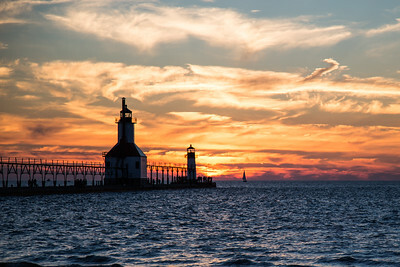 The lighthouse makes a beautiful subject for sunsets. 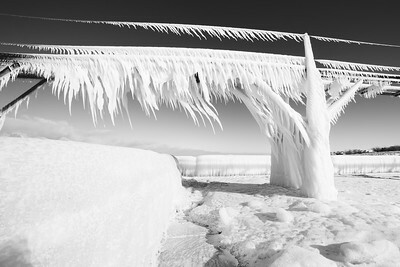 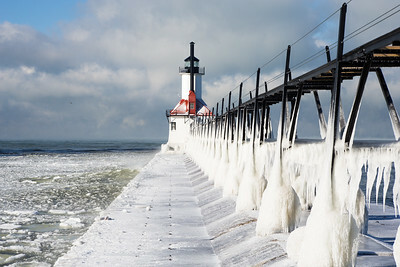 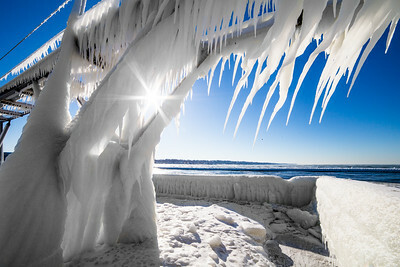 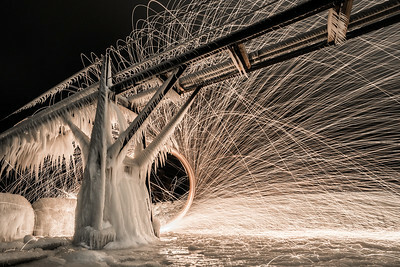 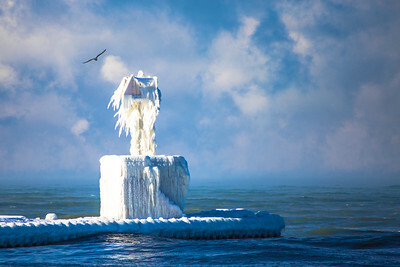 And the ice-art that Lake Michigan creates in the winter is out of this world.